Next to announce their marriage this month is our couple from the drama The Princess Weiyoung, Tang Yan and Luo Jin! Be prepared for a bunch of adorably sweet pictures of the couple! I have been anticipating this drama for a very long time, and so when it first came out, I went ahead and watched it to my heart’s content. I admit that I did have a few reservations about it, but I was left with nothing but amazement. 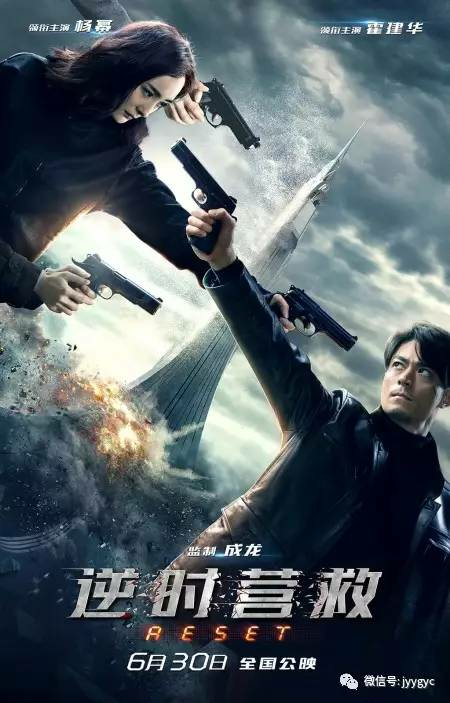 My initial skepticism was flushed down the drain and I am totally captivated by Janice Wu’s character, Ye Yuan An. She totally drew me in with her badass attitude! Janice Wu has definitely stepped up from her usual portrayal of the cute and adorable girl into a more mature and grownup heroine. 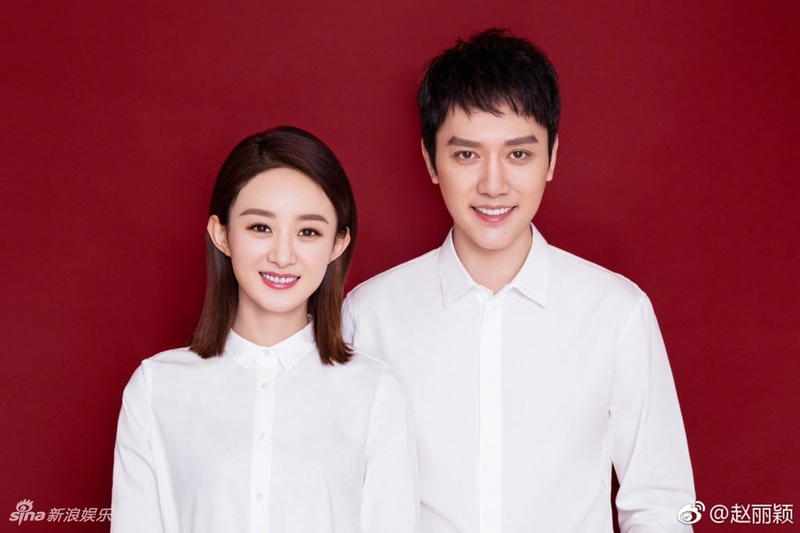 On the night of her 31st birthday, Zhao Liying announces her marriage with Feng Shaofeng on Weibo with the text “Guo Guan Xuan” to officially announce the good news their marriage! Updated: HAPPY BIRTHDAY TO ZHAO LIYING!! Lumping in Liying’s birthday celebration with this post. 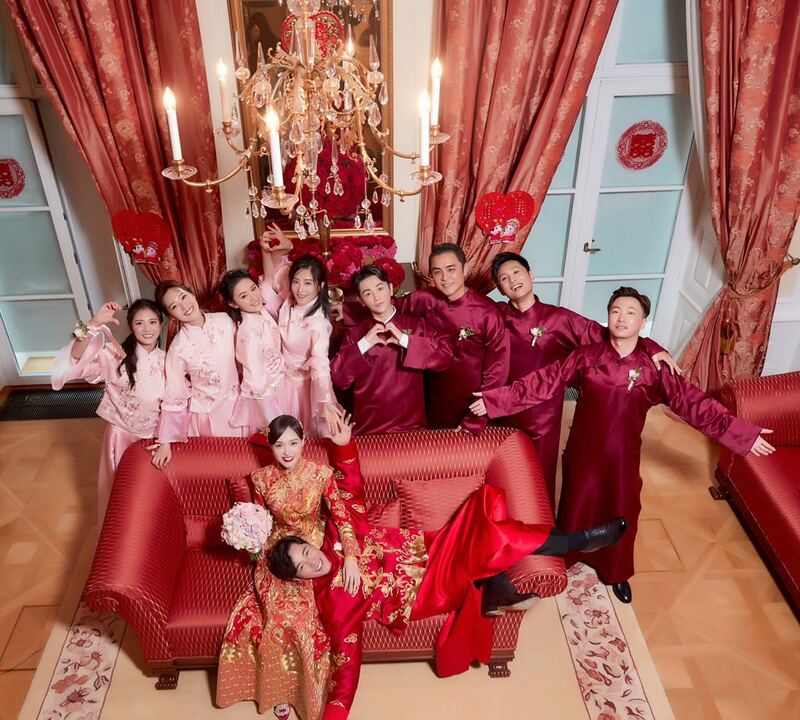 Zhao Liying celebrated her birthday with husband, Feng Shao Feng and birthday wishes from friends. List of dramas that are tentative to air in October. 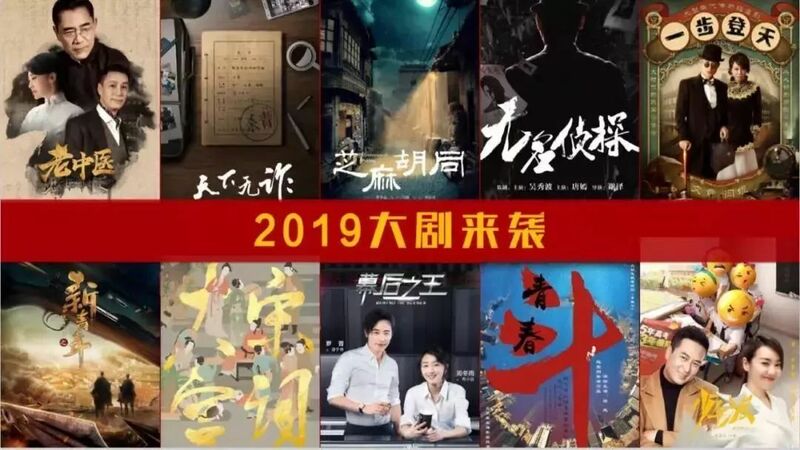 Not a lot of dramas has been confirmed yet for this month. We will try our best to update this list as more confirmed air dates are announced. You can also check out our Twitter page for more schedule updates and news.